Feel free to contact any of the organizations below. We feel confident enough to invite you to ask them what they think of our work! We pride ourselves on customer service. At TnT Computer we consider our customers partners. Their success is our success. Many of our customers have been doing business with us for years! We look forward to the opportunity to work with you. We are proud of the relationships we have built over the years. Below are a few examples of clients we provide services for. Feel free to contact them to get a better understanding of how serious we take "Customer Service". OverHomeMarketPlace is dedicated to the Home and Garden. We have gathered some of the most useful blogs in the industry as well as product research and reviews. Our goal is to provide you with the tools, tips and products needed to transform your house into your dream home! We have created and collected blogs, articles, videos and forums from top home related compaines. Everything you need to transform your space can be found on our site. We provide free advertising for Home and Garden related websites, blogs, forums and social media pages. Our goal is to provide useful information to homeowners and Home and Gardern professionals. 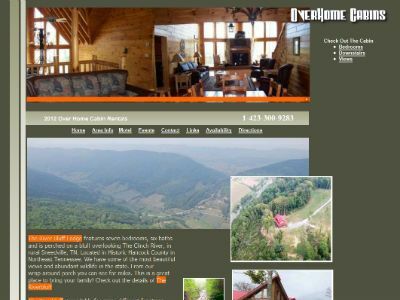 The River Bluff Lodge features seven bedrooms, six baths and is perched on a bluff overlooking The Clinch River, in rural Sneedville, TN. Located in Historic Hancock County in Northeast Tennessee. We have some of the most beautiful views and abundant wildlife in the state. From our wrap-around porch you can see for miles. This is a great place to bring your family! The Riverbluff is available for many different functions including Weddings and Family Reunions or a casual meeting. The Gibsons are a mixed trio from Sneedville, TN. We thank you for visiting our site, and hope that our music is a blessing to you. It is our hearts desire to serve the Lord, and be a witness too Him through song. 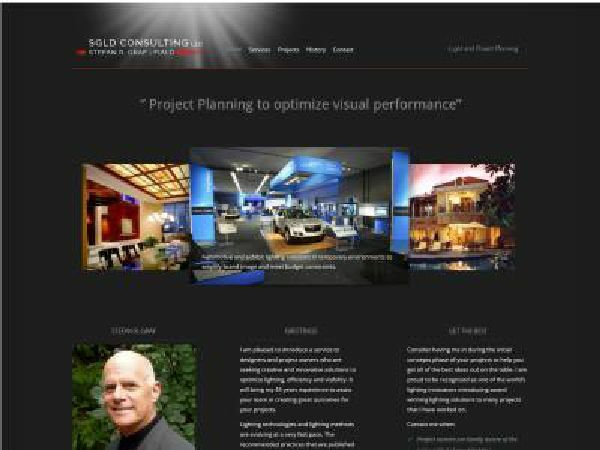 Stefan Graf is pleased to introduce a service to designers and project owners who are seeking creative and innovative solutions to optimize lighting, efficiency and visibility. It will bring my 45 years experience to assist your team in creating great outcomes for your projects. Hope for Hancock County Cancer Fund is located In Hancock Co. Tennessee Sneedville. Associated with One Accord Ministries Director is Sheldon Livesay. Helping people who are dealing with cancer. The Hancock County Tennessee Historical and Genealogical Society's mission is the collection, preservation, and publication of our county's history and genealogy. Primary emphasis is on the publication of local records that are not available elsewhere. Bible records, old letters and post cards, old news-paper articles, oral history and local church records are published when available. Richard has been studying Astrology for over 20 years and reading charts for over 10 years. Presently Richard has a thriving practice in Southeast Michigan as entertainment for parties, working psychic fairs, giving private readings, and readings through an online service. interests of America at heart and will support the constitution. Rattlebox is a dynamic expression of 60s music at its best. JP, Phil and Stefan all began playing music with various bands in the 60s at Detroit clubs such as The Hideout, Crowsnest, Grande Ballroom and Chatterbox. In 1997, synchronistic energy brought together Rattelbox. Influenced by 50s rock, Motown, R&B, classic blues, and a passion for great music, Rattlebox generates an energy from the stage guaranteed to keep you on the dance floor. From our beginning, We have strived to provide our clients with the best possible service. We have utilized every possible resource to bring the best to our clients. We offer yearly maintenance agreements to keep your unit operating not just trouble free, but it will also run at the best efficiency possible and to get many years of trouble free operation.